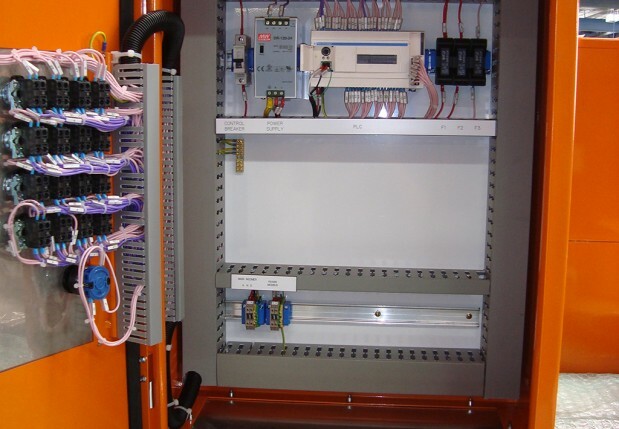 Industry: Education Year Completed: 2013 Scope: Supply of Main Switchboards Client: KLM Approx. Value: $400,000.00. 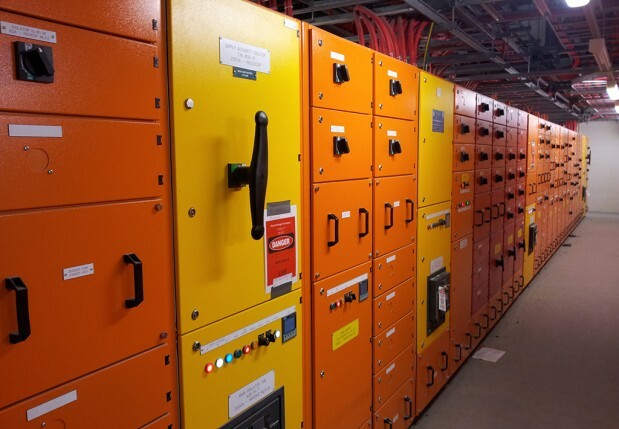 Industry: Water Year Completed: 2012 Scope: Supply of MCC, Control Panels, and Solar Power Remote Monitoring Panels Client: O’Donnell Griffin Approx. Value: $600,000.00. 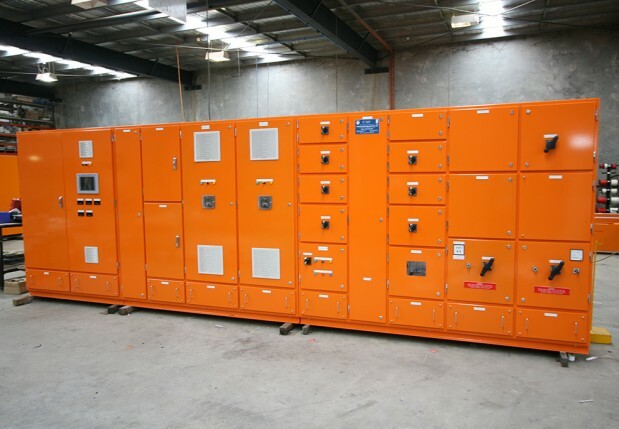 Industry: Government Year Completed: 2011 Scope: Supply of Main, Generator, and UPS Switchboards, Tee-Off Boxes, and Distribution Switchboards Client: PSG Richard Flanagan Approx. Value: $3,000,000.00. 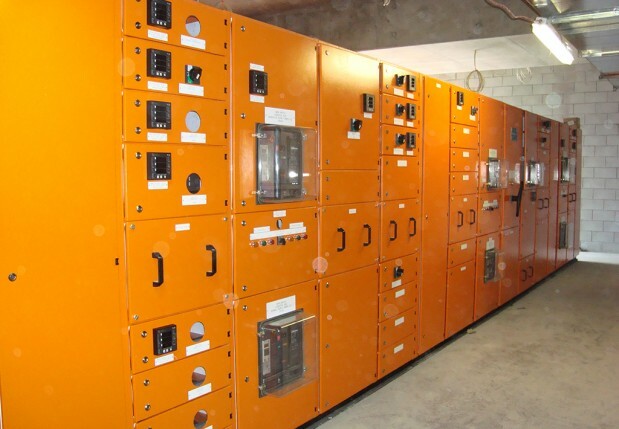 Industry: Government Year Completed: 2010 Scope: Supply of Main Switchboards Client: Stowe Australia Approx. Value: $400,000.00. 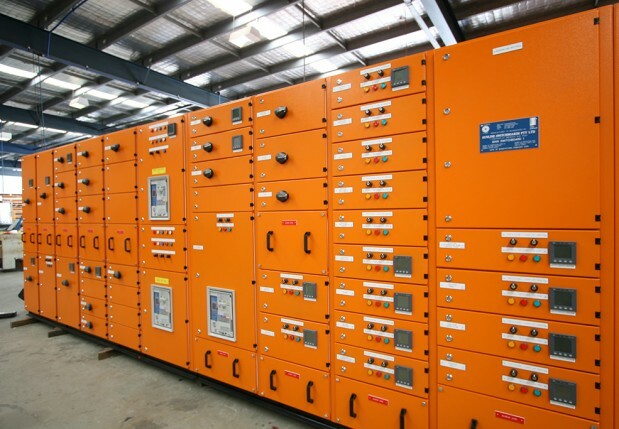 Industry: Government Year Completed: 2009 Scope: Supply of Main Switchboards and Distribution Boards Client: Stowe Australia Approx. Value: $750,000.00.